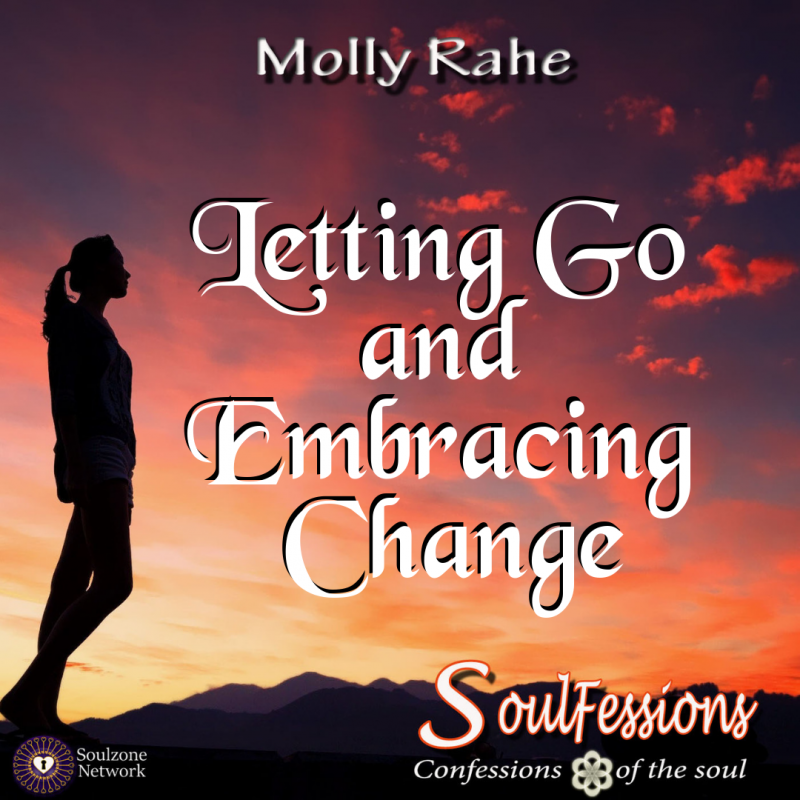 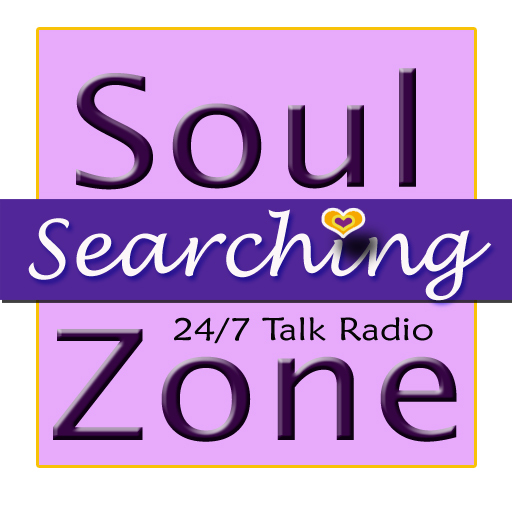 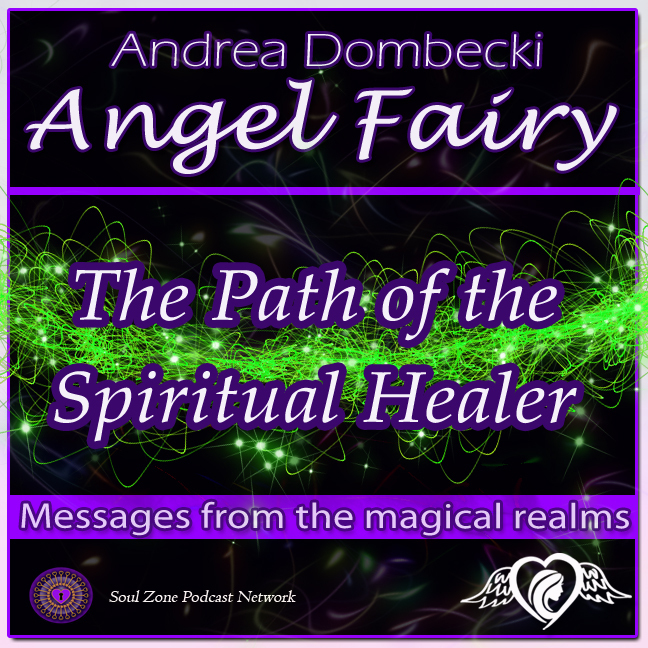 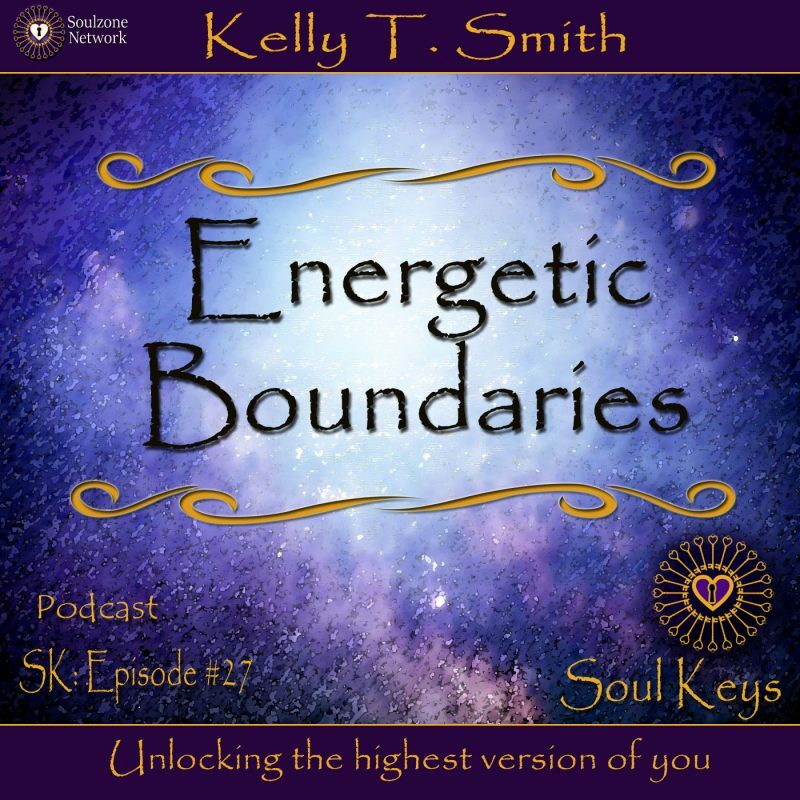 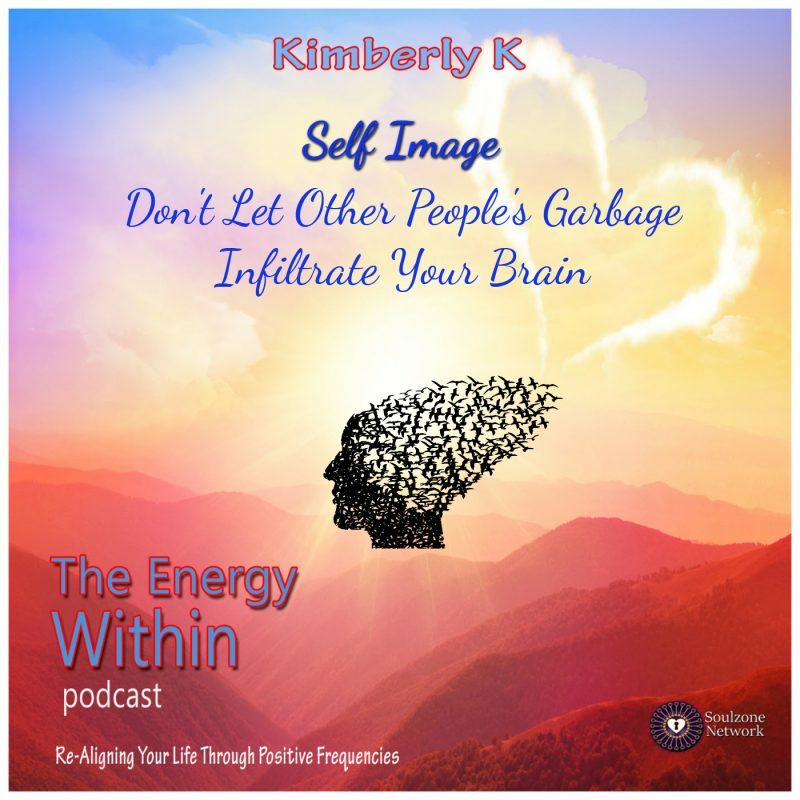 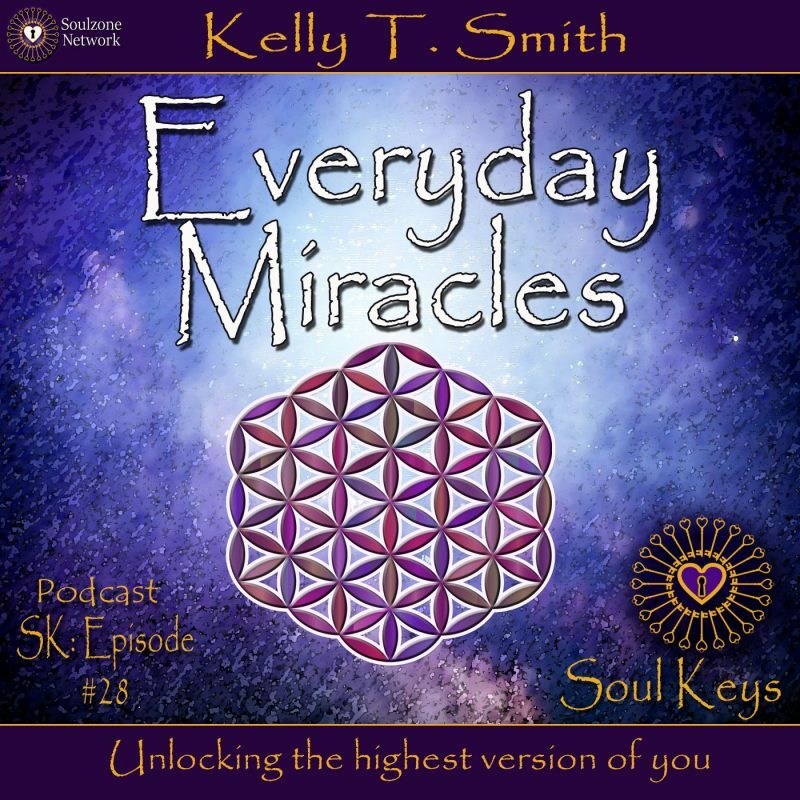 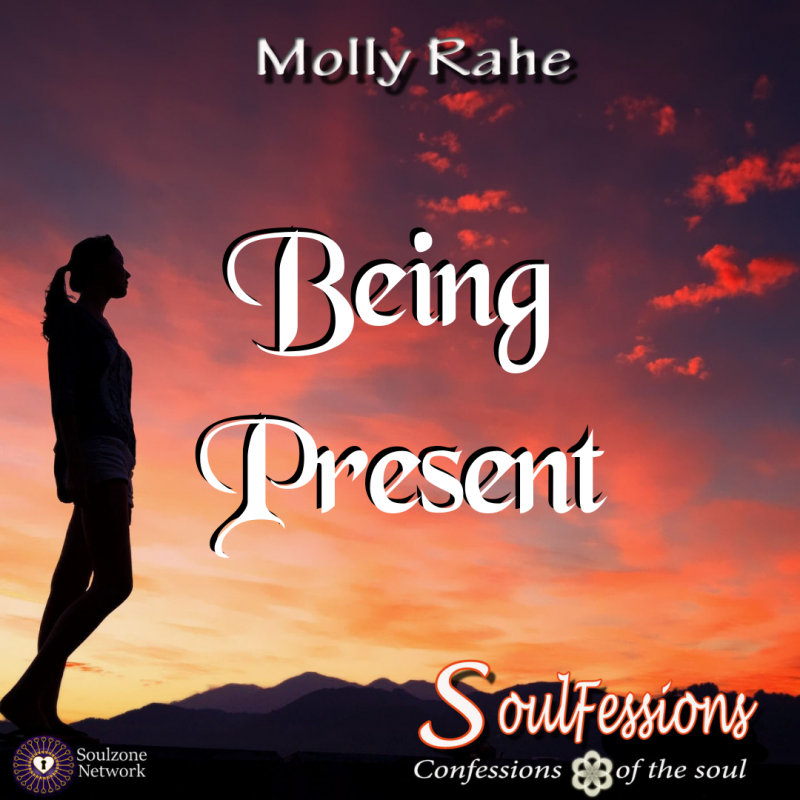 In Introduction to the SoulFession Journey, get to know Molly a little bit better in this podcast as she introduces herself and shares her inspiration for the podcast. 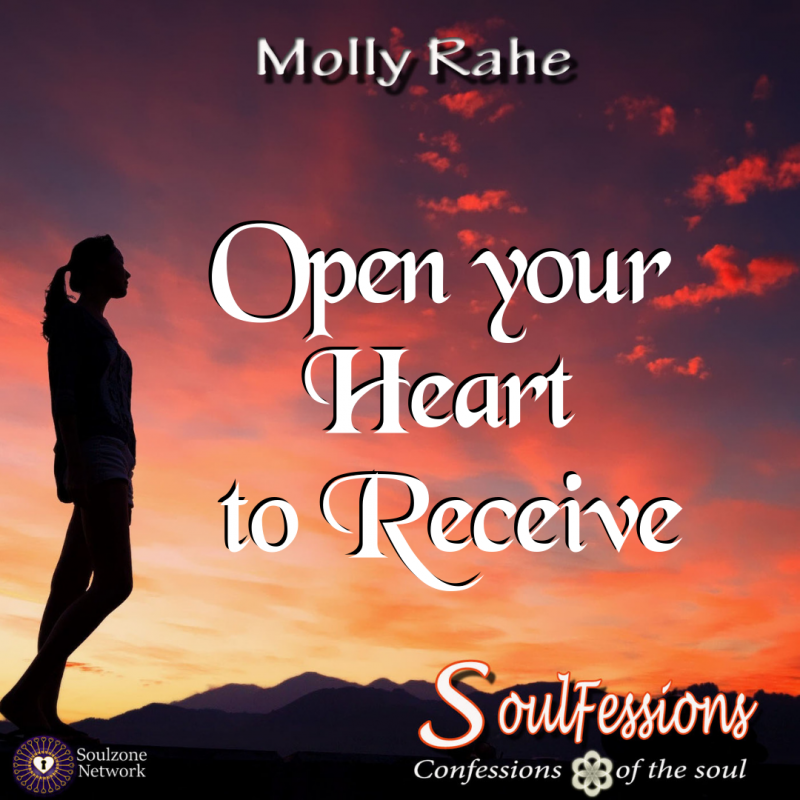 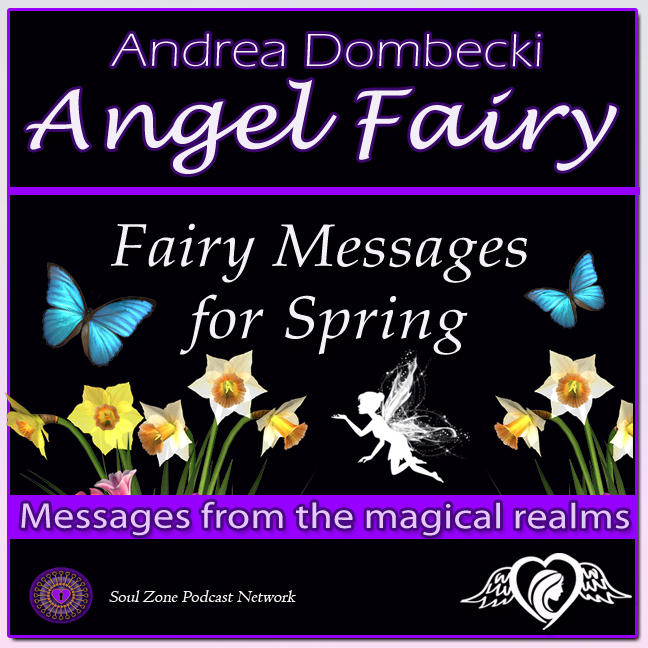 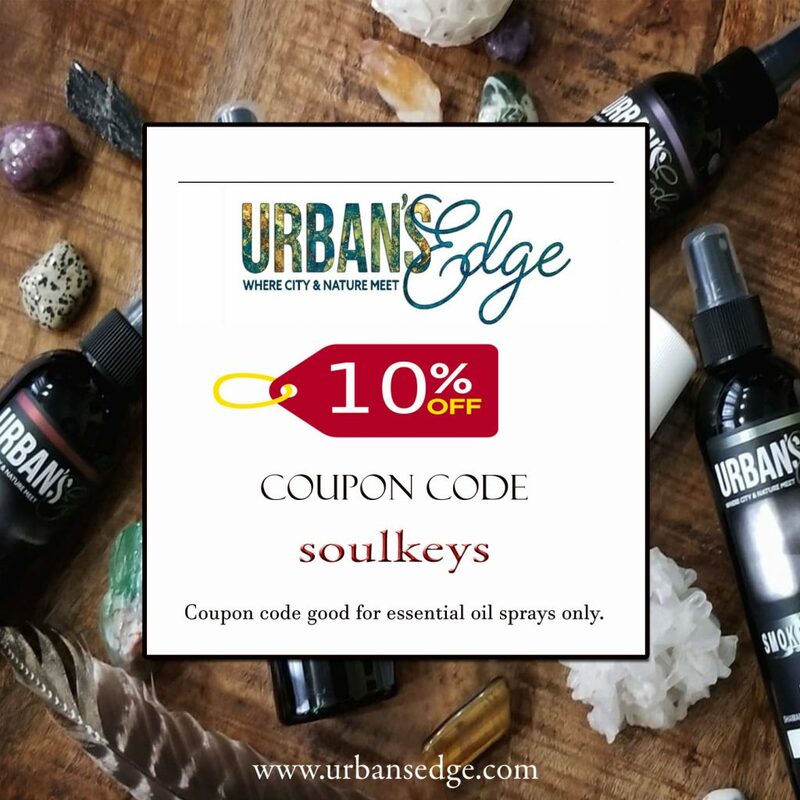 Molly opens the door and reveals a significant event in her life that awakened her mind and spirit. 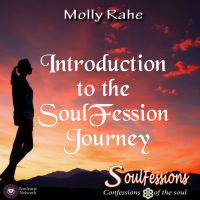 She explains what soulfession means and invites everyone on this Soulfession journey.